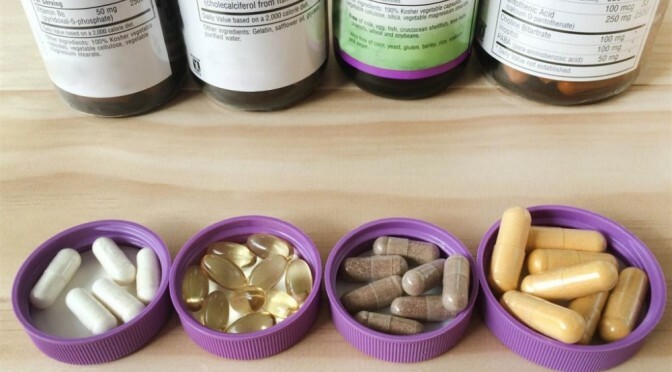 The lawsuit, filed in Multnomah County Circuit Court, accuses GNC of violating Oregon’s Unlawful Trade Practices Act because it misrepresented products sold in Oregon as “lawful dietary supplements, when in fact these products were adulterated and unlawful”. The dietary supplements allegedly contain the illegal ingredient picamilon and BMPEA. It alleges GNC knowingly sold products containing an amphetamine-like substance that isn’t approved for diet pills in the USA – and left it off the label. Products containing BMPEA or picamilon were produced by third parties and accounted for less than 1 percent of total sales, GNC said. The Food and Drug Administration sent warning letters to five companies in April telling them that eight of their products listed BMPEA and telling them to stop selling them. In a brief statement, GNC responded to the lawsuit, saying that the allegations are “without merit” and that they will “vigorously defend against these allegations”. This is just the latest in a fight that has been going on for years between state and federal officials and supplements retailers like GNC.